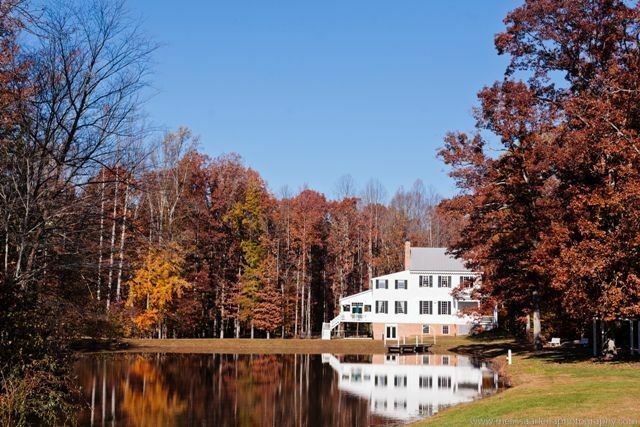 A family operated wedding caterer in Fredericksburg, Virginia, Country Lane Catering specializes in from-scratch comfort food and Southern hospitality. Locally sourced, each meal is crafted with love and reflects the tastes and traditions of the South. 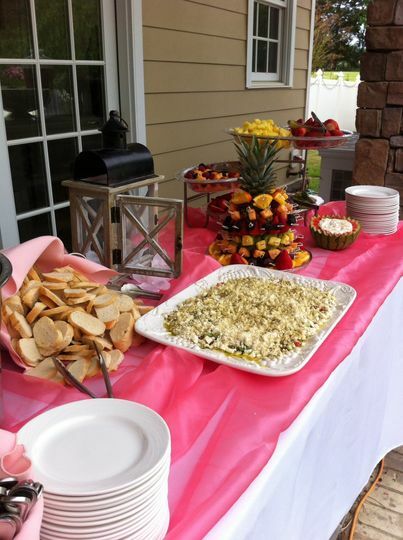 Offering 15 years of catering experience, Country Lane Catering will delight your guests with each delicious bite! 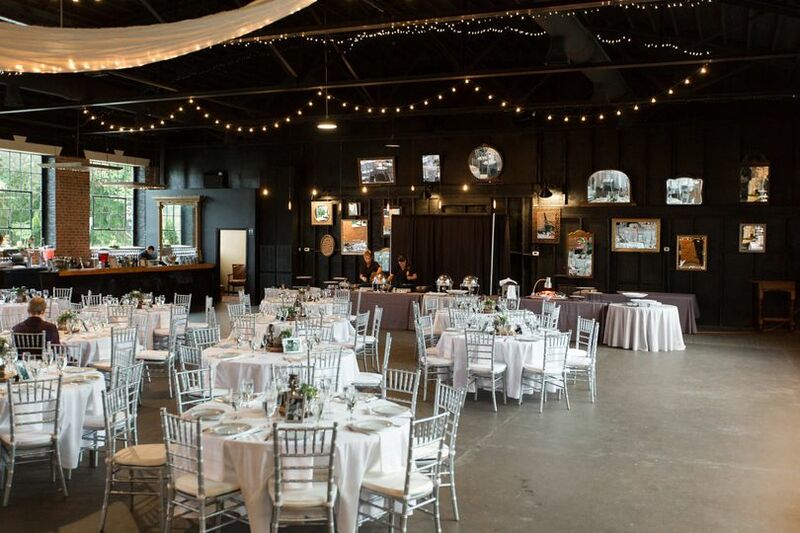 We recently had Country Lane Catering for our daughter’s wedding (140 guests). In all respects, Stephanie and her team hit a Home Run! 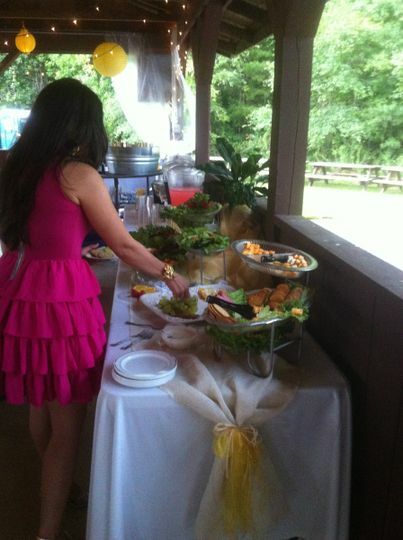 The food was amazing and we got tons of compliments from the guests. In every category, from appetizers to entrees to desserts, people were telling us “This is the best _____ I’ve ever had.” (especially East North Carolina BBQ, tapas bar, mac and cheese, warm potato salad, and to-die-for corn bread!) The service was excellent, the staff was very responsive and available – for example, you didn’t have to search for an hors d'oeuvres server during the happy hour. Stephanie’s team provided bartending services for us, too, which saved us money because once the initial rush at the bars was done, some of the staff moved to the meal prep. 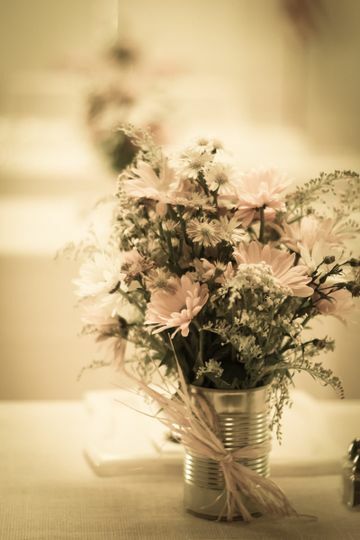 For another cost saving, we used their mismatched china option and the table settings were stunning. Stephanie was great to work with, we always felt in good hands and got excellent insight and advice as we were making the myriad decisions involved. They also went above and beyond, like getting additional linen to match our color scheme and providing for special off-menu requests. All in all, the quality of the food and the professionalism of service were outstanding, and we think the cost was very reasonable, too. 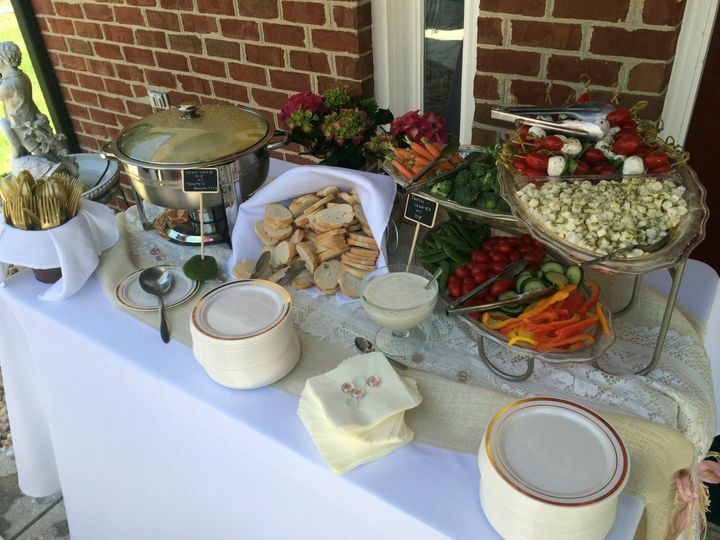 We heartily recommend Country Lane Catering for any event! Great job of catering my daughters recent wedding! The food was delicious and the staff was super friendly! 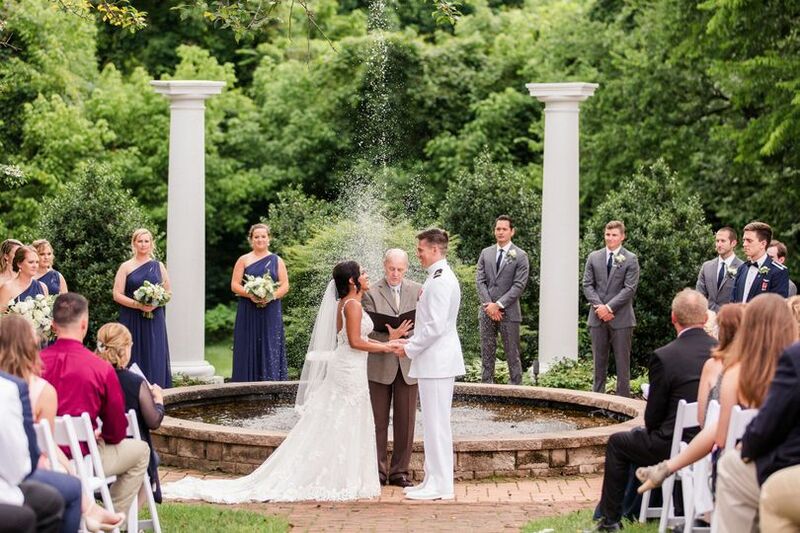 Stephanie worked very hard to make sure that everything was perfect and it was! 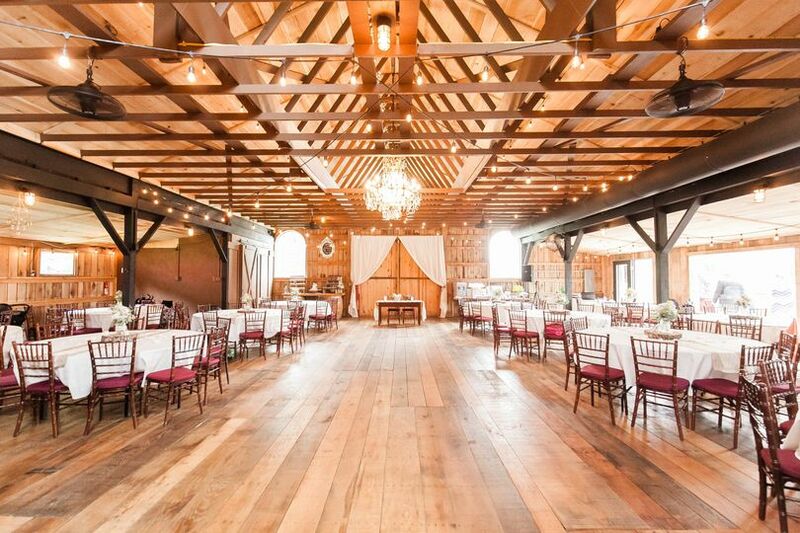 My husband and I were getting a little nervous as our wedding date approached and we didn’t have a caterer chosen, but we’re so glad we stumbled upon Country Lane. Stephanie is a fabulous chef and a great person overall. 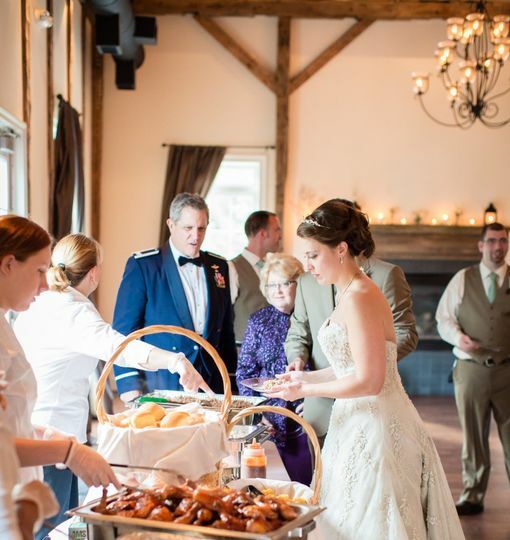 We were both impressed with all of her food during the tasting, and we appreciated how accommodating she was in helping us to create the perfect menu for our wedding. She also created a special treat as our guests’ wedding favor upon our request, which the guests loved. Our guests raved about the crab cakes - they are amazing! 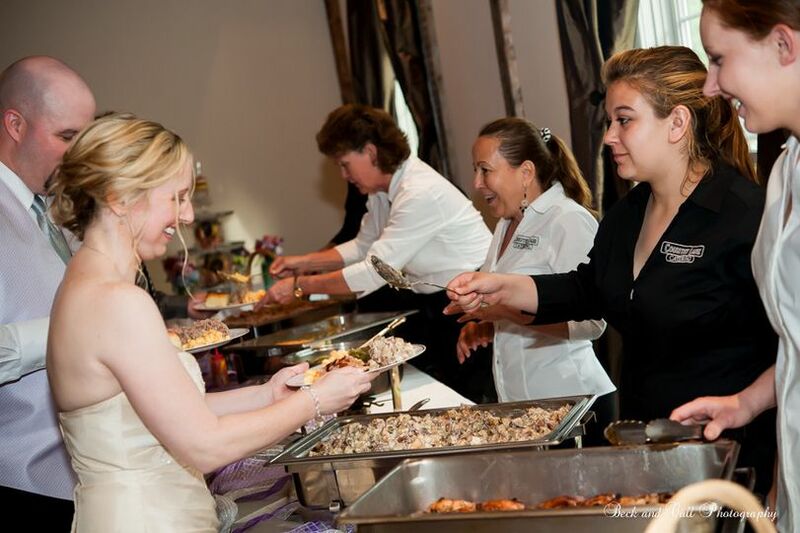 Stephanie’s staff members were very nicely dressed during the reception, and they were very efficient in clearing guests’ plates and making sure my husband and I were well attended to throughout the reception. The bartender was also great in efficiently taking care of everyone at the bar. 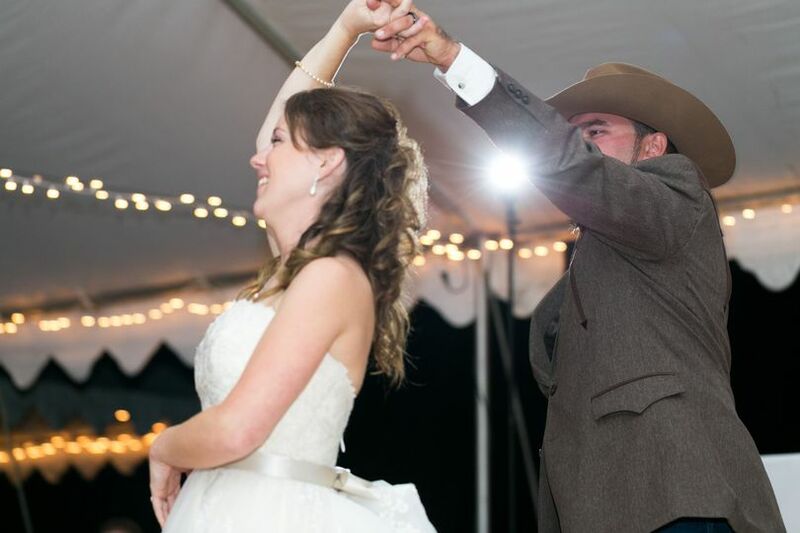 My husband and I are very glad we chose Country Lane to help make our day perfect! Delicious food, great service. 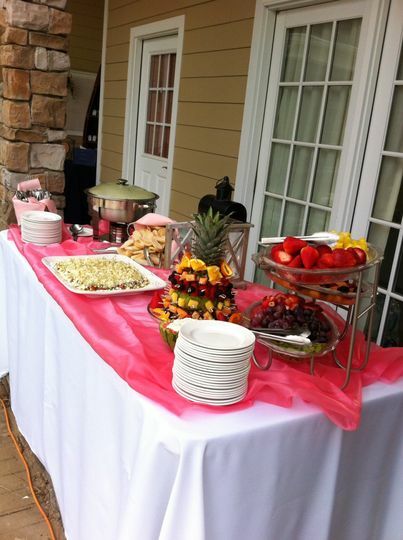 Country Lane Catering makes brides feel at home throughout the entire planning process! 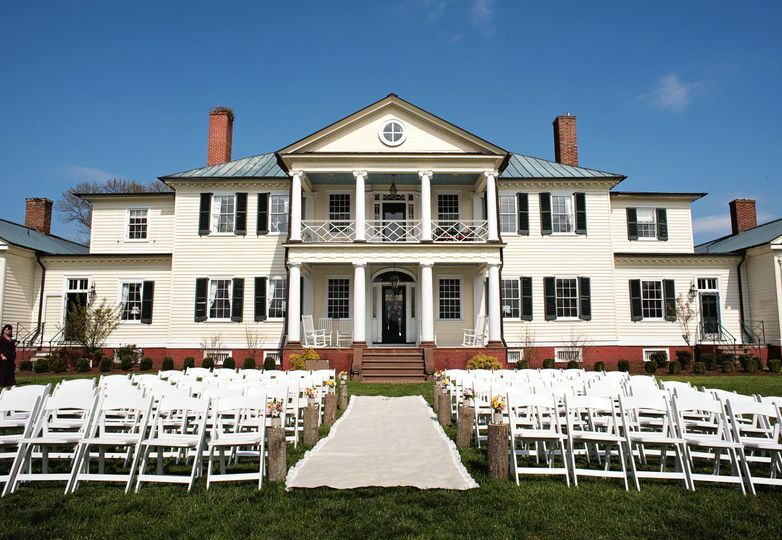 All of us at Chestnut Hill Bed & Breakfast look forward to working with them again soon! 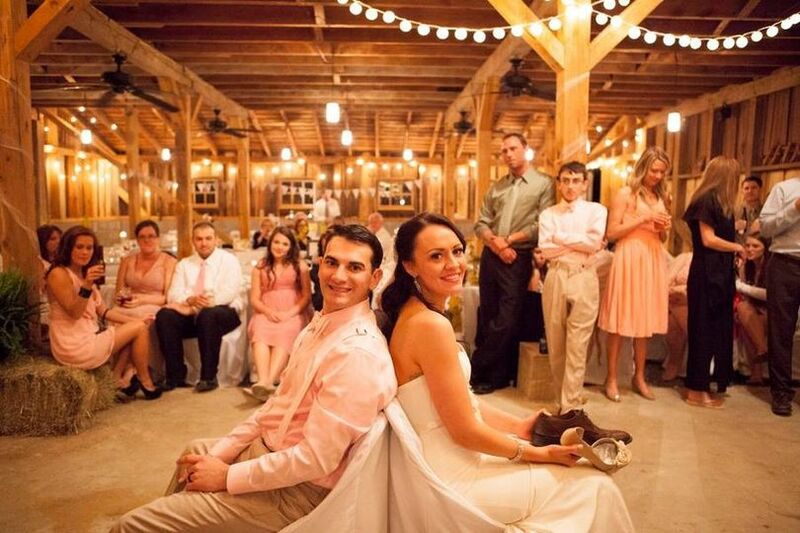 I refer Country Lane Catering to all our couples! AMAZING food and AMAZING service!